A common ingredient in many products on supermarket shelves – ranging from food-related to personal care – palm oil is the most widely used vegetable oil in the world. 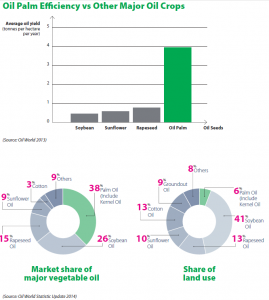 It holds a market share of 38 percent of the world’s major oil and fats today. With a rising global population and affluence especially in the emerging economies such as China and India, the use of palm oil is expected to double by 2020. With vast fertile soil, abundant sunshine and regular rainfall, Indonesia provides favourable conditions for an extensive range of agricultural produce, among which is palm oil. Market reports indicate that Indonesia now supplies more than half the world’s palm oil, followed by Malaysia at 33%. With limited land opportunity in Malaysia, Indonesia is expected to drive the global industry’s growth. 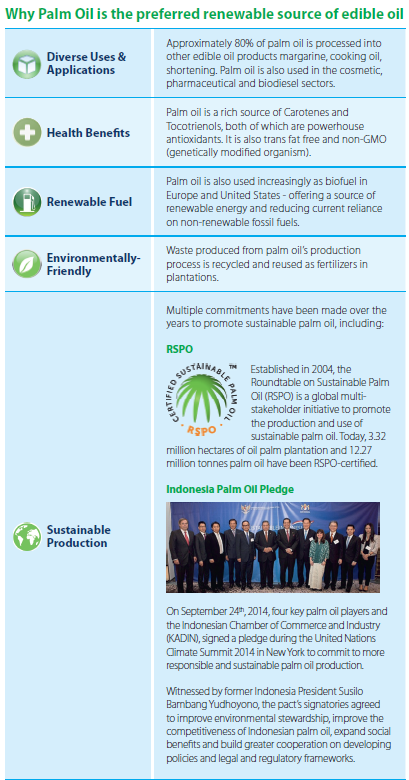 As consumers and environmental groups look for transparency in palm oil production and western governments encourage the use of green products, Indonesian producers and the government are working together to address stakeholders’ concerns by promoting the implementation of sustainable palm oil. 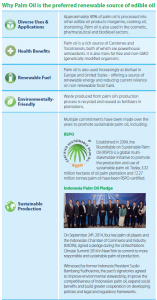 The Indonesian Sustainable Palm Oil (ISPO) certification policy is one of the Indonesian government’s efforts to promote sustainability and enhance the global competitiveness of Indonesia’s palm oil. Established by the Ministry of Agriculture, the policy ensures all producers comply with regulations and sustainable agriculture practices. Small-scale family farms also play a very important role in driving industry’s growth. Oil palm in Indonesia is grown on both large-scale plantations (private & state owned) and small-scale family farms (also known as smallholders). Smallholders account for 42% of the total land area set aside for oil palm cultivation and produces 35% of Indonesia’s total oil palm production volume. The lack of technical expertise and limited capital access often render these smallholders disadvantaged. They are unable to scale, optimise land use and to follow best agricultural practices. These smallholders are also extremely vulnerable to market fluctuations in volume uptake and pricing. If Indonesia is to grow its palm oil sector, there have to be a continued impetus to empower these smallholders. More can be done to improve smallholders’ capabilities and standards, by synergising a collective growth of the industry. One of the ways to uncover real opportunities is to forge stronger partnerships between private sector producers and smallholders. The presence of a “guardian” will drive effective skills and knowledge transfer, empower smallholders to improve productivity and yield, create access to global distribution and marketing channels, inspiring them to be a major role in the push for sustainable agriculture. Asian Agri has since 1987 continued to foster a successful and mutually beneficial relationship with Plasma smallholders. As one of Asia’s leading palm oil producers, Asian Agri was a pioneer in the support of independent smallholders via the Indonesian government-initiated Plasma scheme. 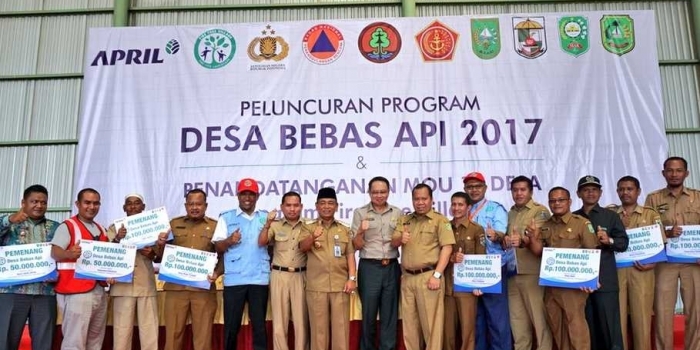 The Plasma scheme is now one of the largest and most successful community partnership schemes in Indonesia. Established in 1979, Asian Agri currently boasts a total oil palm plantation area of 160,000 hectares (ha), comprising 100,000ha of owned plantations – spanning three provinces in North Sumatra, Riau and Jambi. The other 60,000ha is developed in collaboration with smallholders. Asian Agri is committed to create shared value and maximise returns through methods that are consistent with its business philosophy Good for the Community, Good for the Country and Good for the Company. Asian Agri pioneered one of the largest and most successful community partnership schemes in Indonesia – Perkebunan Inti Rakyat-Transmigrasi (PIR-Trans). The Indonesian government envisioned the agriculture sector, which included palm oil, would play a strategic and critical role in the economic and social development. It launched PIR-Trans in 1986, which brought together established and well-equipped plantation owners with transmigrated smallholders. In this programme, poverty-ridden segments of the rural population in Java were selected to migrate to Sumatra, Kalimantan and Papua. Each settler was entitled to 2ha of land for palm oil cultivation, with the factories and mills of plantation companies located nearby. At that time, a majority of the transmigrated communities were paddy farmers unfamiliar with crop plantations such as oil palm. The programme had other challenges too. Palm oil was not a popular industry and the programme required a long-term commitment between plantation companies and the communities. 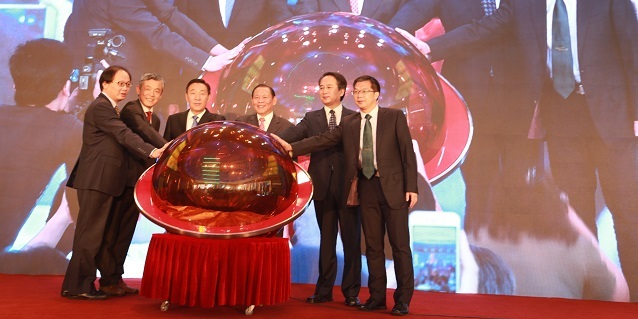 Asian Agri was among the first companies involved in PIR-Trans. It facilitated plantation development and provided necessary training and infrastructure to raise and sustain the standards of smallholding operations. During the development phase, settlers are employed for plantation maintenance and received training to cultivate and manage the plantation. Asian Agri also helped the smallholders receive financial support from banks. When the palm trees enter the productive phase and start bearing fruit (typically four years later after planting), the plantation land is handed over to the smallholders. The company continues to provide agronomic support. Asian Agri has processing facilities located near both owned and Plasma smallholder plantations. These facilities purchase and process fresh fruit bunch (FFB) harvested from the plantations. Asian Agri’s 27-year commitment to the community partnership has benefitted 29,000 Plasma smallholder families. Today, of the 160,000 ha of oil palm plantations managed by Asian Agri, approximately 40% belongs to plasma farmers. Through good corporate governance, Asian Agri has become one of the drivers of rural development in Sumatra and has contributed to raising national and provincial incomes. Of the 11 million hectares of oil palm plantations in Indonesia, 42% belong to plasma and independent smallholders. Most independent smallholders operate without access to the support that Plasma smallholders receive, which adversely impacted plantation quality and productivity. Asian Agri’s strong governance and excellent management practices enabled its estates to be among the most productive in the country based on a 25-year economic span. The company has created more than 25,000 jobs in Indonesia today. Apart from operations-focused training and infrastructure, the communities have received better access to quality healthcare, education for their staff’s children, and a wide spectrum of community services, amenities and facilities. 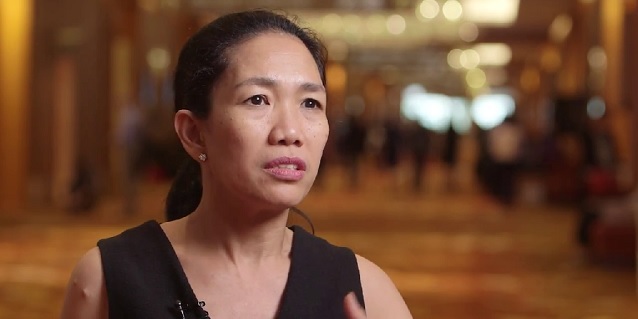 Asian Agri’s Plasma smallholders have witnessed a vast improvement in their lives, including a raised standard of living, improved quality of life, and increased income. Their income (IDR5.5m per month) is significantly higher than minimum wages (IDR1.7m per month) and provincial GDP per capita (IDR3.19m per month). Above all, the previously impoverished transmigrated communities now lead a better and dignified life. Part of empowering smallholders includes improving their agricultural standards and practices and receiving global recognition. Today, both Asian Agri’s owned and Plasma smallholder plantations are fully ISCC (International Sustainability and Carbon) certified; the company is presently working towards full RSPO (Roundtable on Sustainable Palm Oil) certification. Asian Agri’s plantations and mills are also ISO 14001-certified and uphold a no-burn policy since 1999. 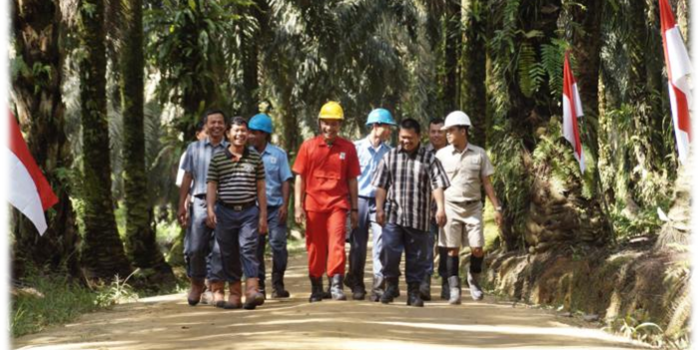 As a leading palm oil company, Asian Agri strives to be the best among its peers in an increasingly globalised world and is fully compliant with international standards. Part of empowering smallholders includes improving their agricultural standards and practices that meet best management practices and internationally recognised certification. Today, both Asian Agri’s owned and Plasma smallholder plantations are fully ISCC (International Sustainability and Carbon) certified; the company is presently working towards full RSPO (Roundtable on Sustainable Palm Oil) certification. Asian Agri now seeks to build on the successful running of its Community Partnership Programme, and engage more independent smallholders operating near its plantations. This will not only help enhance their plantation quality and productivity but also bring about socio-economic improvements to the communities. Tapping on the experiences and knowledge accumulated from the Plasma initiative, Asian Agri launched the Independent Smallholder (Petani Swadaya) Programme in 2011 to partner independent smallholders. To date, the Petani Swadaya Programme covers 11,000ha of independent plantation land. This will increase to 60,000ha by 2020 as Asian Agri commits to ramp up its engagement and partnership efforts. Asian Agri’s long-term focus on smallholder partnerships centres on its dedication to sustainability and continuity. It will continue to play an active role in the Plasma Smallholder Programme, providing support via replanting, superior quality seeds and agronomic good practices, while working towards plantation certification. Asian Agri implements good management practices in its mills by conducting extensive selection and research supervision, while providing proper care and regular scheduled maintenance to guarantee optimum palm oil production. In developing infrastructure, providing training and support, and actively engaging the smallholders, Asian Agri continues to steer the industry onto a truly sustainable path by placing its people and smallholders at the heart of its operations. The high environmental and social standards held by Asian Agri’s smallholders have enabled them to achieve international awards and certifications, making them “Proud to be a Farmer”. 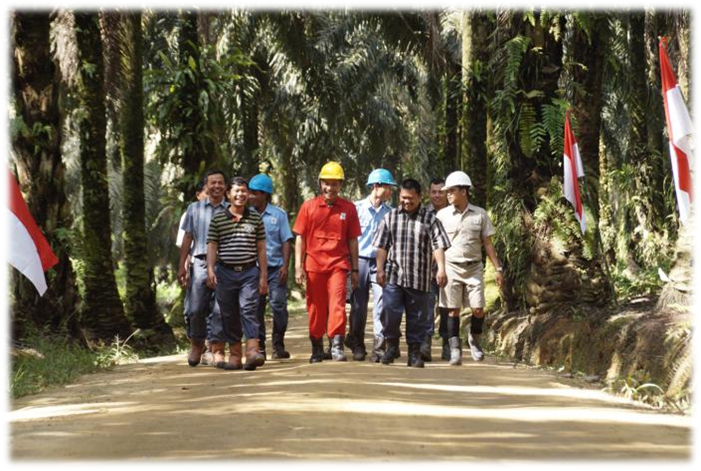 The above adapted article on the future of palm oil is featured in Tempo, April 20, 2015.